Dr. Bob A. Rappaport, M.D., serves as the President and owner of Analgesic Concepts LLC. Dr. Rappaport served as Director of the Division of Anesthesia, Analgesia, and Addiction Products at the U.S. FDA since 2002. Dr. Rappaport joined the neurology division at the FDA’s Center for Drug Evaluation and Research in 1994, where he spent a few years developing expertise in drug regulatory science, drug product development, and clinical trial design and analysis. He was promoted to Deputy Division Director of the FDA Division of Anesthesia, Analgesia, and Addiction Products in 1998, where he remained until his retirement in October 2014. He has more than 30 years of medical expertise in therapeutic areas such as analgesia. Dr. Rappaport was also a key player in the FDA’s continued efforts to encourage and assist the development of abuse-deterrent opioid formulations, and oversaw the updated guidance on the development of analgesic drug products. 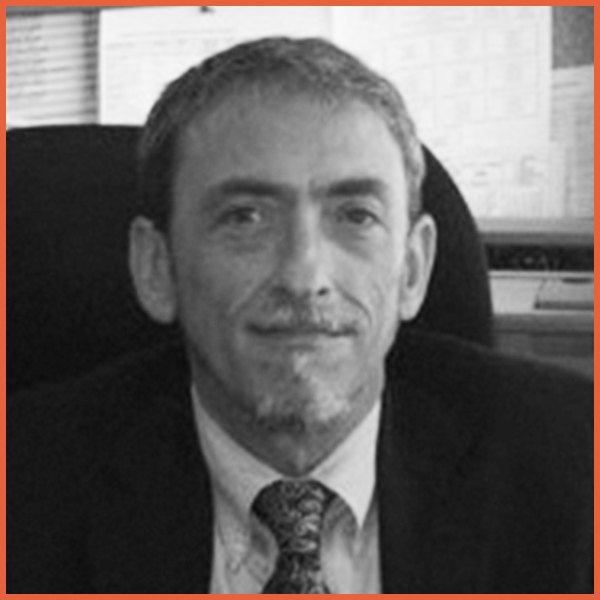 Dr. Rappaport has been a Member of Advisory Board of SCILEX Pharmaceuticals, Inc. since April 2016, Cytogel Pharma, LLC since 2015 and a Member of Scientific Advisory Board at Ix Biopharma Ltd. since April 2016. In 2013, Dr. Rappaport received FDA’s Lifetime Achievement Award for his work in advancing the fields of anesthesia, analgesia and addiction. In May 2015, he received the 2015 John and Emma Bonica Public Service Award from the American Pain Society, which recognizes distinguished contributions to the field of pain through public services or other efforts that further knowledge about pain. He was also Assistant Professor of Neurology at George Washington University, an Administrative Director in the university's neurology residency program, and Director of the Sleep Disorders Clinic/Laboratory. Dr. Rappaport has published a range of academic papers, covering topics which include chronic pain treatment and pain measures within clinical studies. He has received several honors in recognition of his contribution to the fields of neurology, biophysics and sleep disorders, including the FDA Lifetime Achievement Award. He is certified with the American Board of Psychiatry and Neurology and earned his M.D. from the George Washington University School of Medicine.